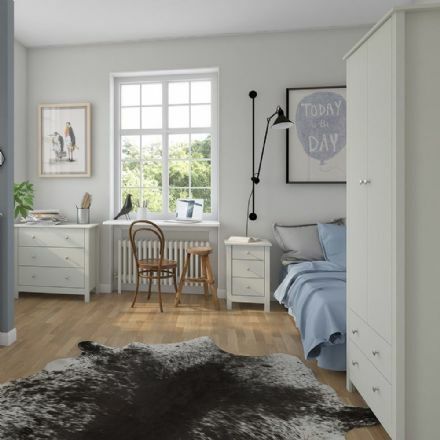 The Steen's For Kids range offers up stylish, practical pieces ideal for children's bedrooms. 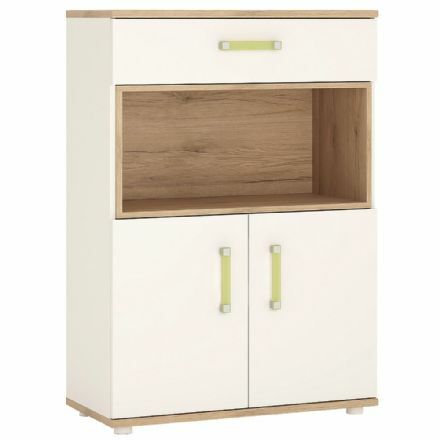 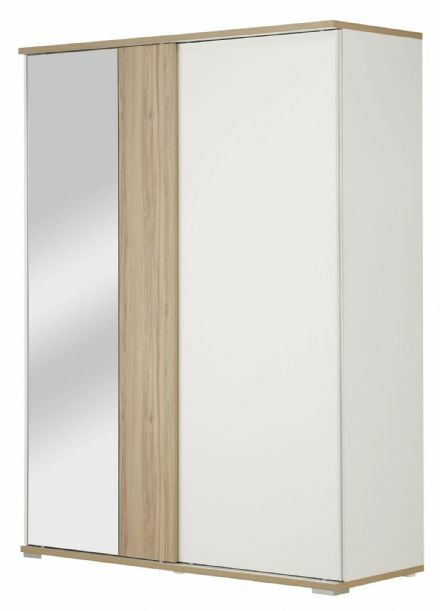 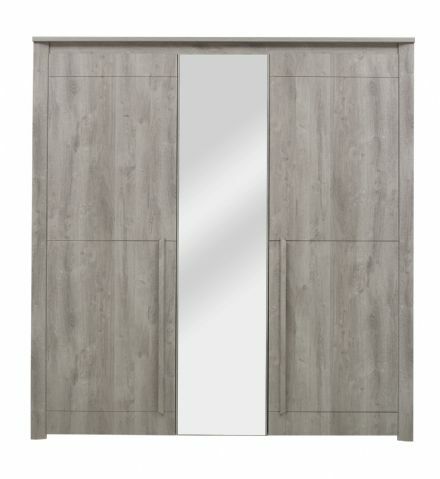 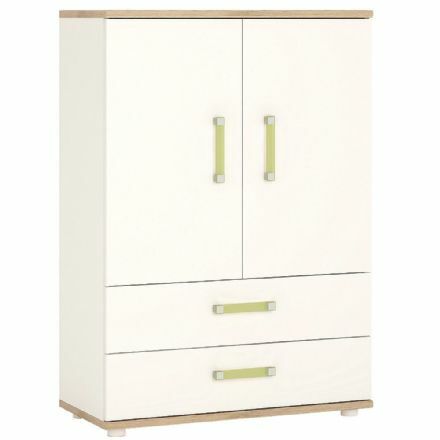 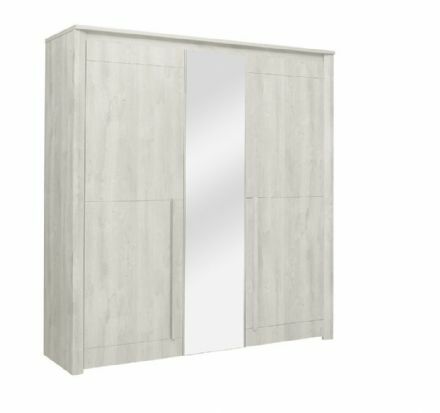 4KIDS Corner wardrobe in light oak and white high gloss with lemon handles. 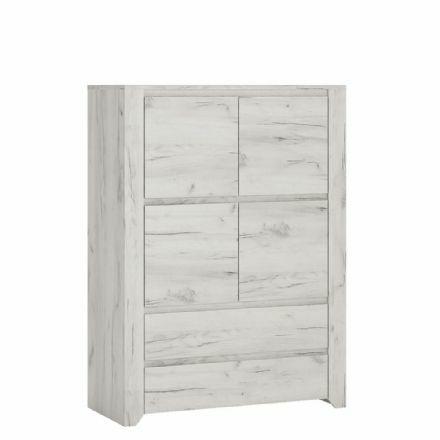 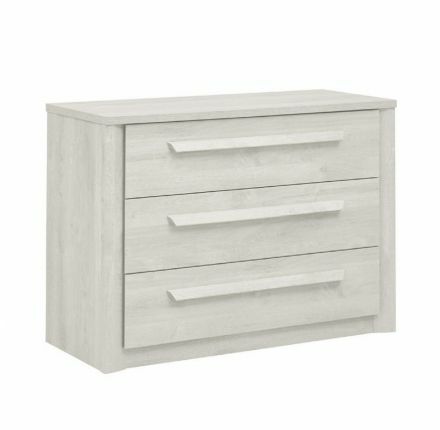 Angel 1 Door 2+3 drawer Chest. 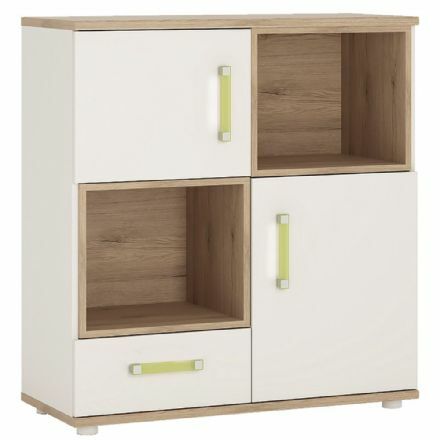 The Angel collection is perfect for all age groups, finished in a modern hard wearing white crafted Oak melamine. 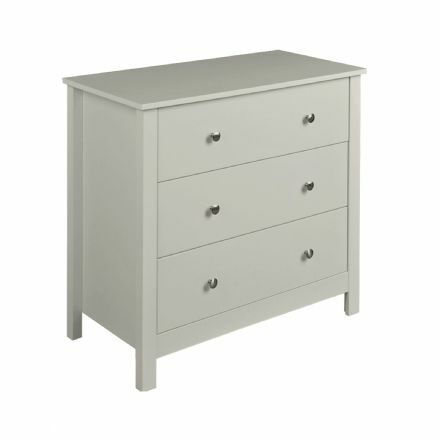 This compact 119cm wide chest has lots of storage with 2 small over 3 wide drawers and cupboard with interior shelf. 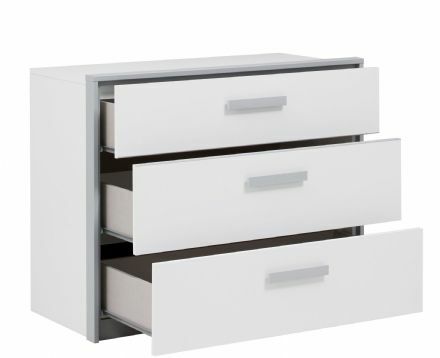 A space saving storage solution, narrow 3 drawers over cupboard with interiors shelf. 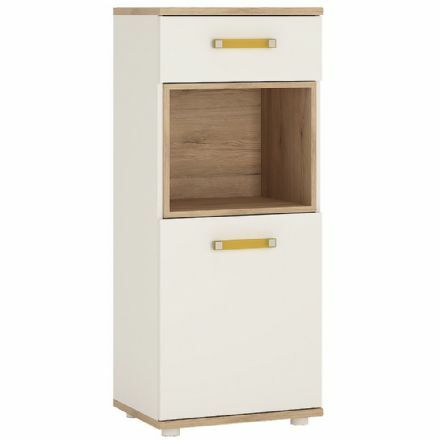 Stylish little cabinet with one drawer, and open shelf for magazines. 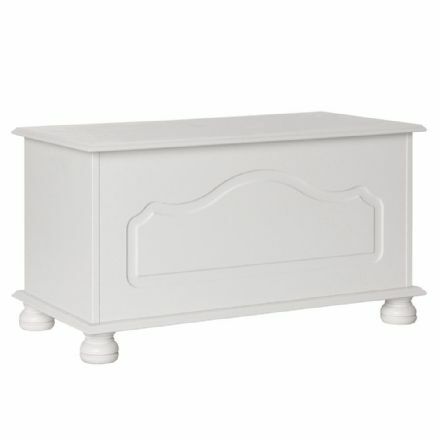 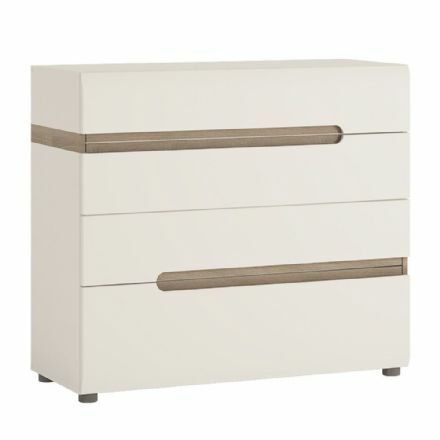 Angel 2 Door 3+3 Drawer Wide Chest. 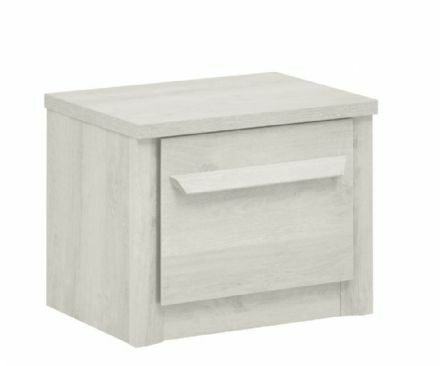 The Angel collection is perfect for all age groups, finished in a modern hard wearing white crafted Oak melamine. 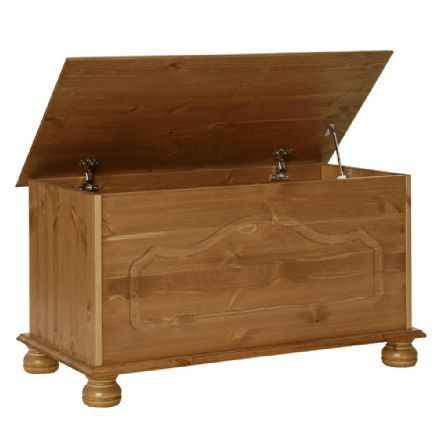 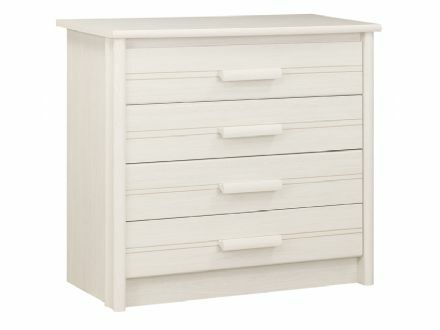 This extra wide chest has lots of storage with 6 handy size drawers and 1 cupboards with interior shelving. 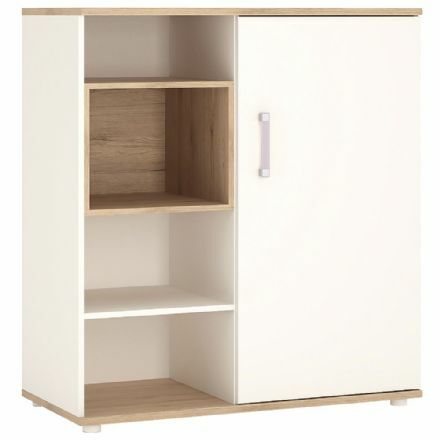 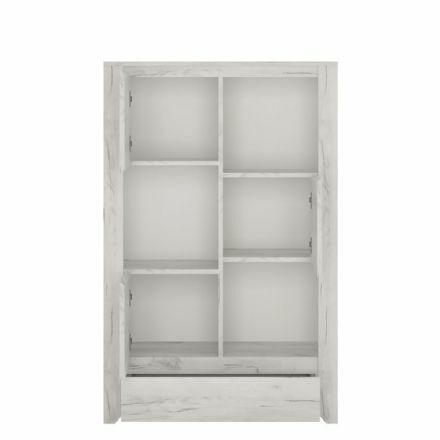 cupboard with interior shelf. 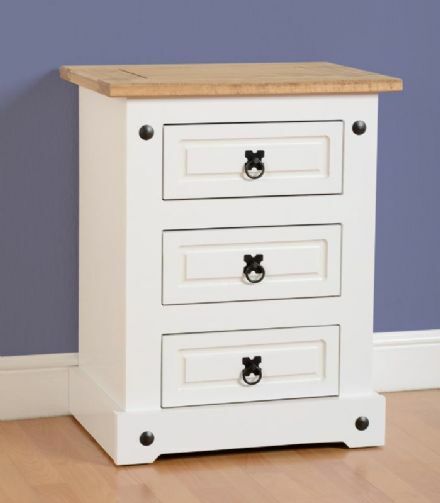 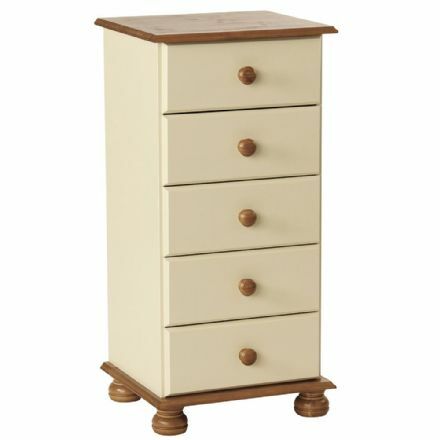 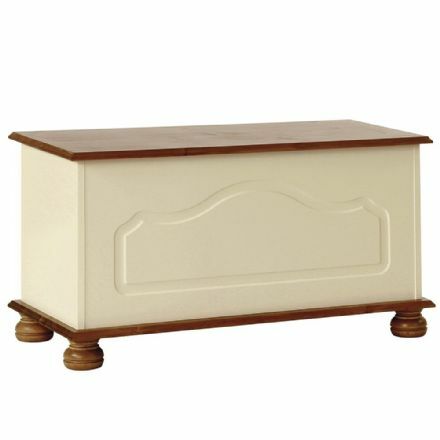 A handy compact 2 small over 3 wide drawer chest. 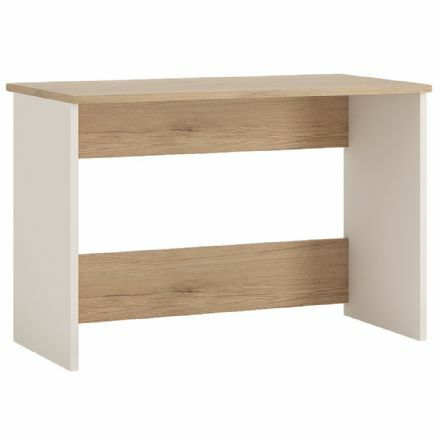 77cm wide top is handy display area for family photo's etc. 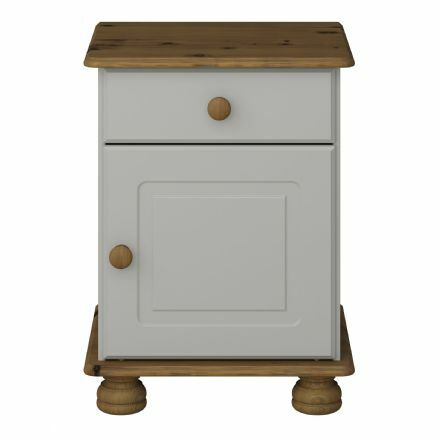 Angel 3 door 1 Drawer Cupboard. 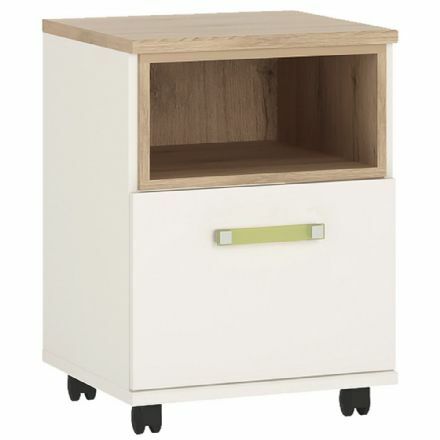 The Angel collection is perfect for all age groups, finished in a modern hard wearing white crafted Oak melamine. Clever modern design, this medium height cabinet has 3 cupboard doors, 3 open shelves, and a handy drawer at base. 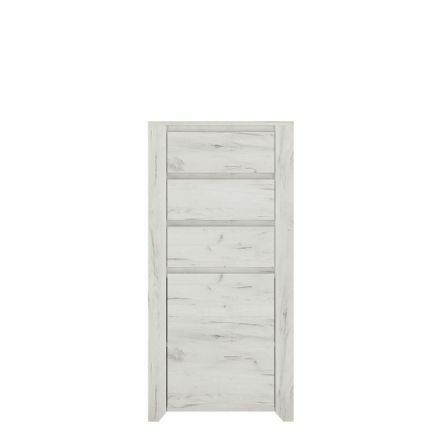 Angel 3 Drawer Cupboard with Open Shelf. 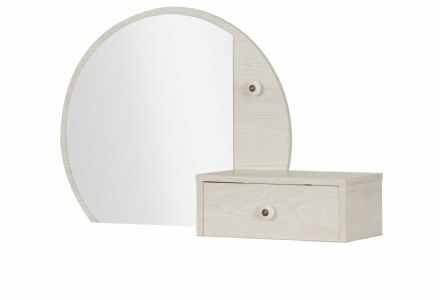 The Angel collection is perfect for all age groups, finished in a modern hard wearing white crafted Oak melamine. 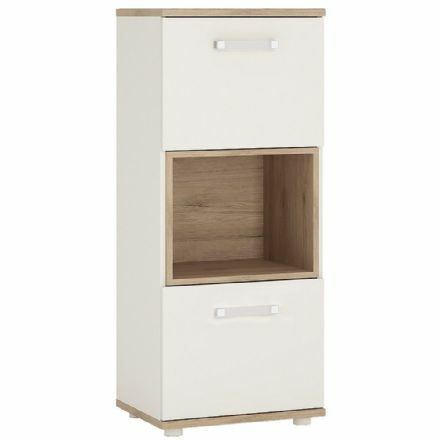 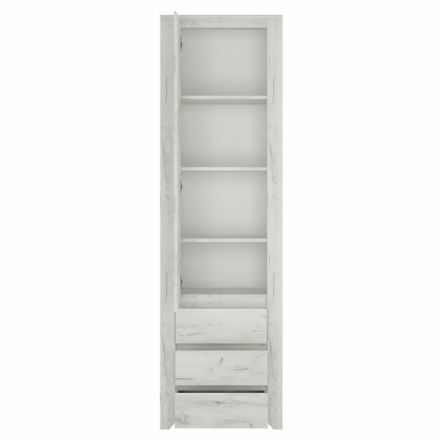 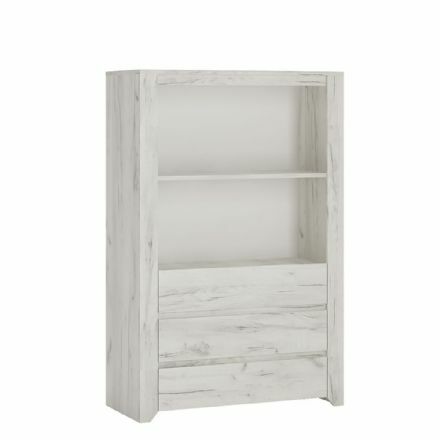 This medium height cabinet mixes an open shelving area for books etc., with 3 handy wide drawers. 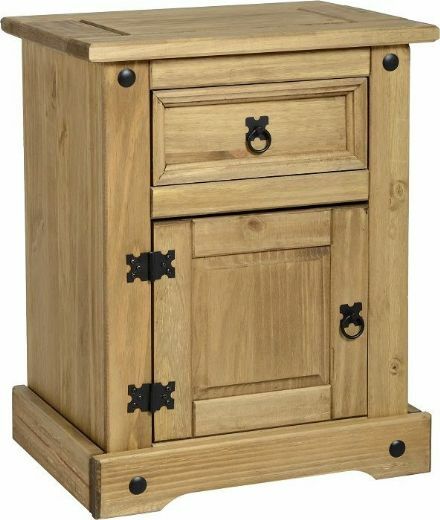 Angel 4 Door 2 Drawer Cupboard. 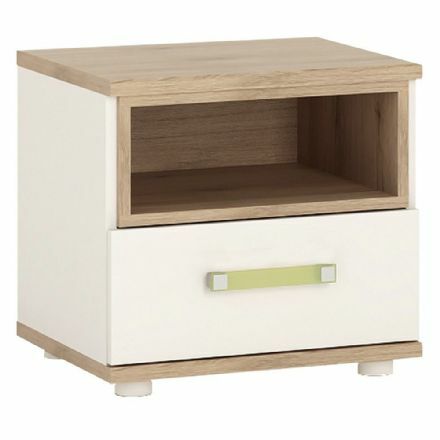 The Angel collection is perfect for all age groups, finished in a modern hard wearing white crafted Oak melamine. 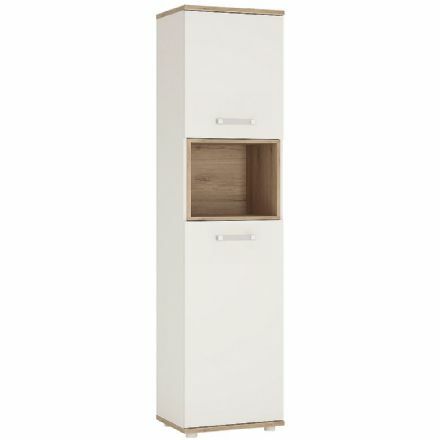 This compact cabinet has interior shelving behind 4 square doors, and 2 handy drawers. 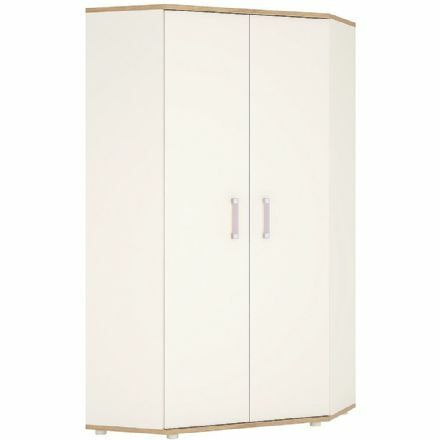 Angel Tall Narrow One Door 3 Drawer Narrow Cupboard. Finished in a modern hard wearing white crafted Oak melamine this tall narrow cabinet has lots of storage capacity with interior shelving and 3 handy drawers. 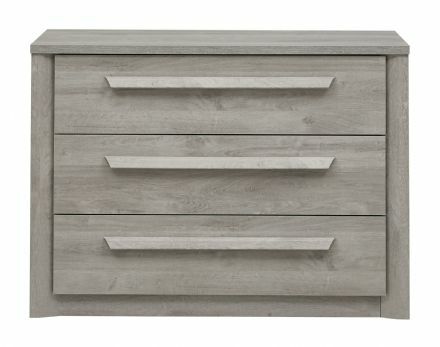 Our Brooklyn range of bed finishes means that the bed you choose will perfectly match your bedroom design. 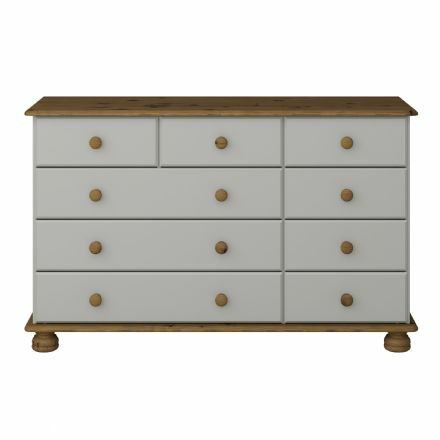 The perfect place to find the design you love in 3 different finishes best to suit your theme, Designer home and garden the place for all your furniture. 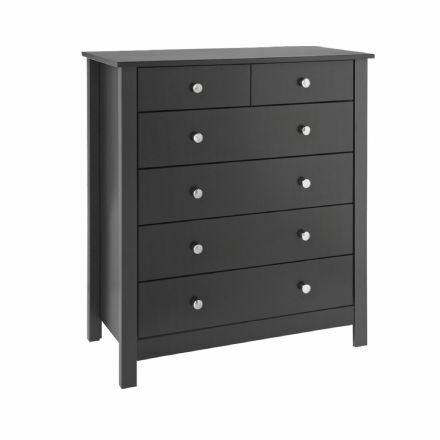 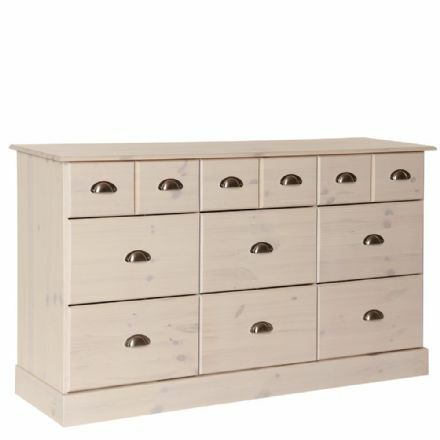 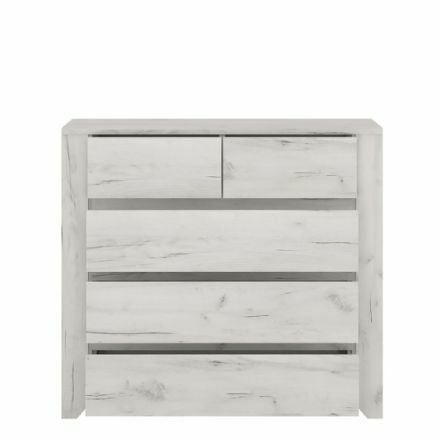 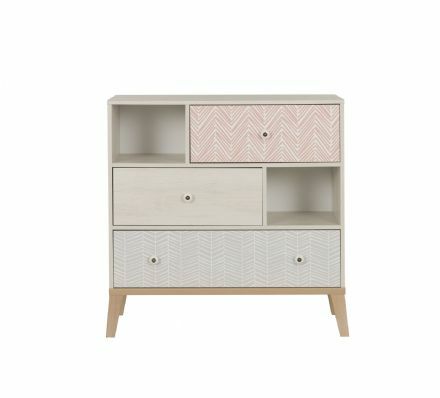 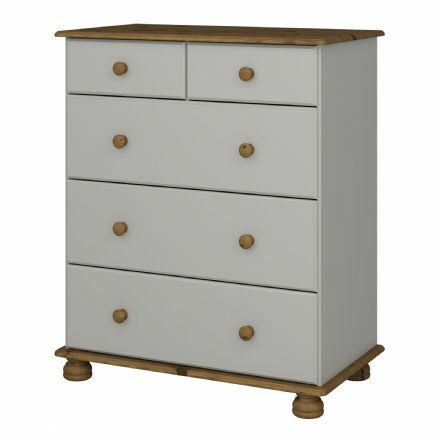 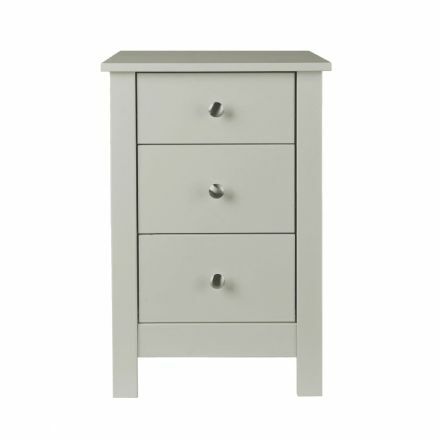 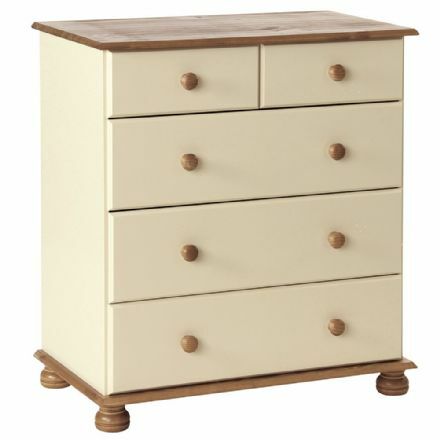 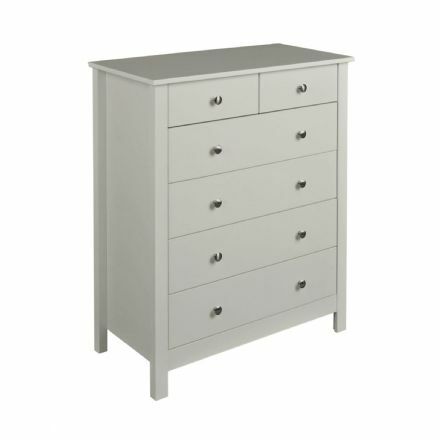 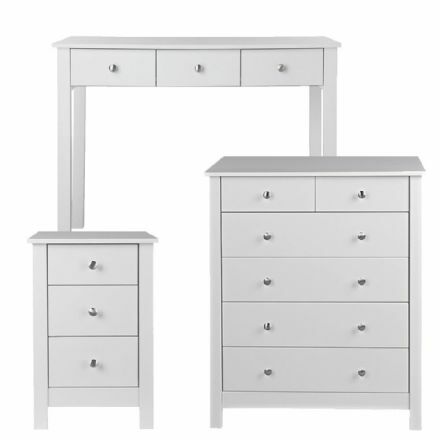 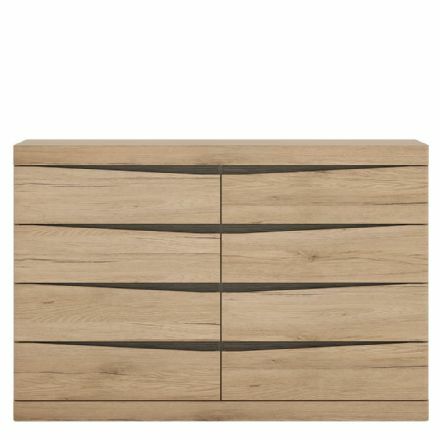 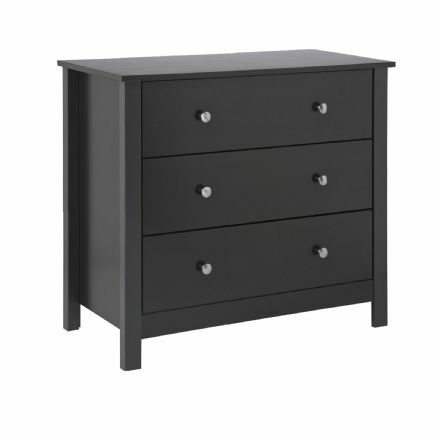 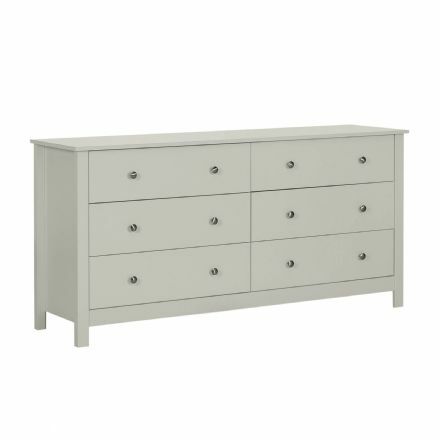 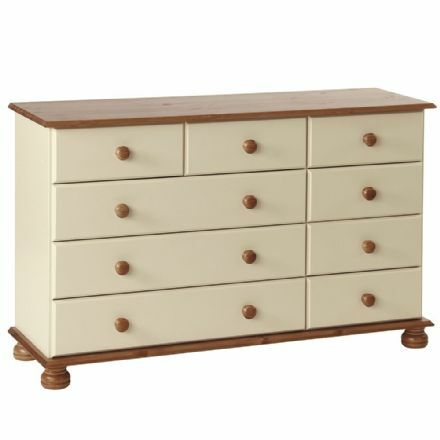 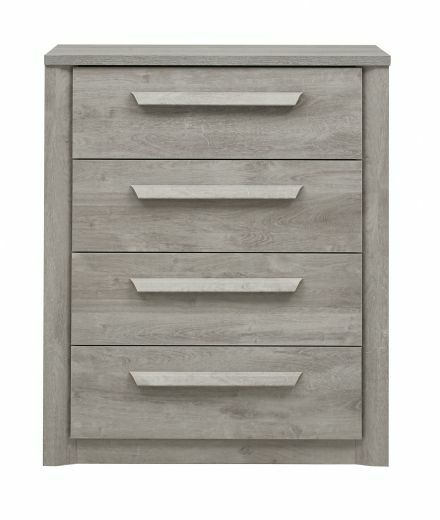 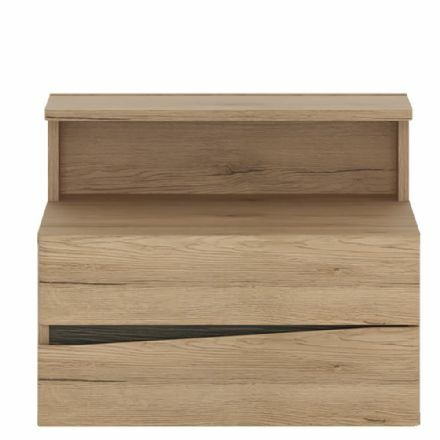 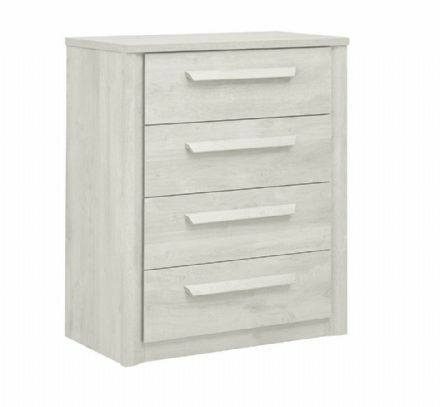 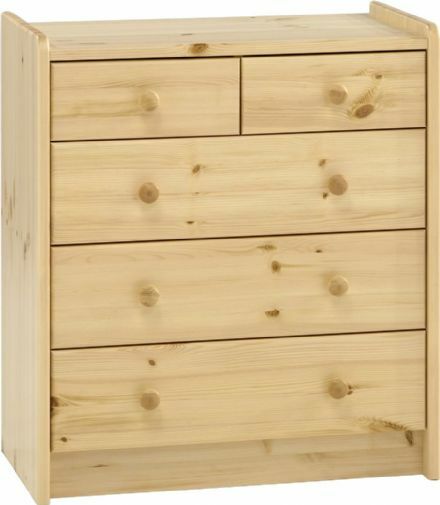 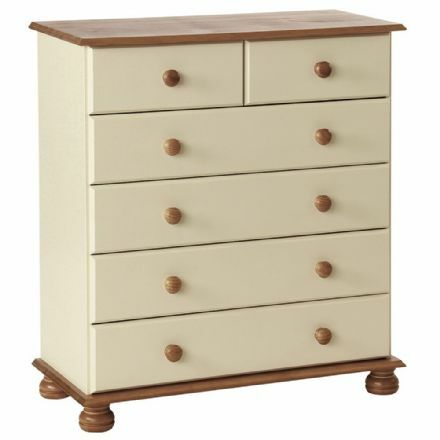 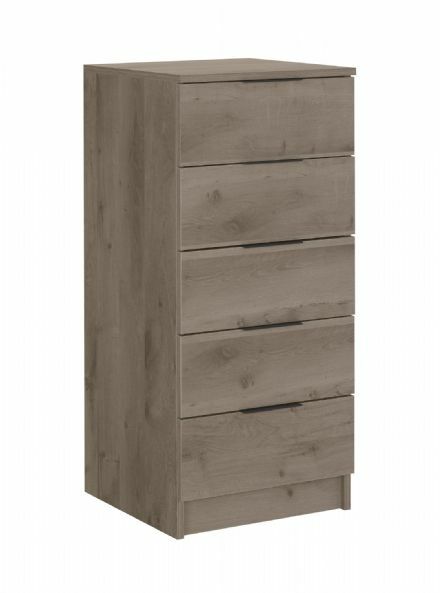 A smart 4 drawer chest available as part of the Gami Loft bedroom collection. 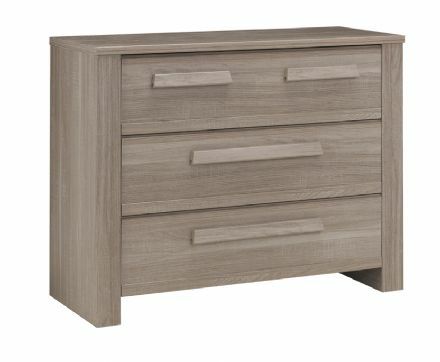 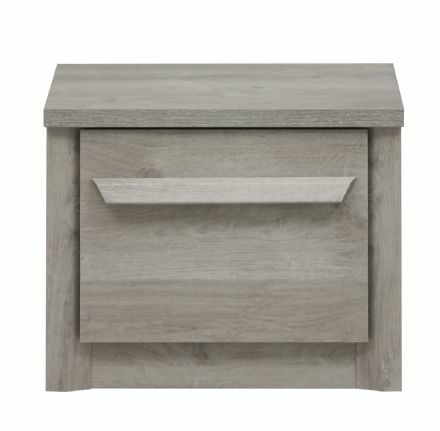 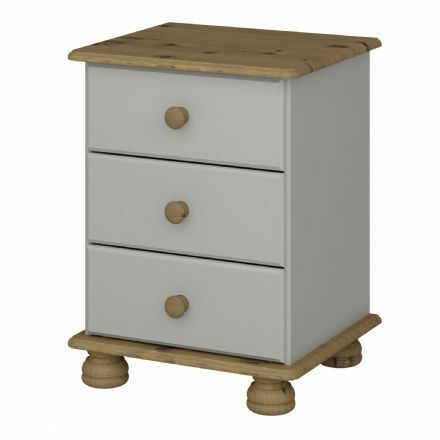 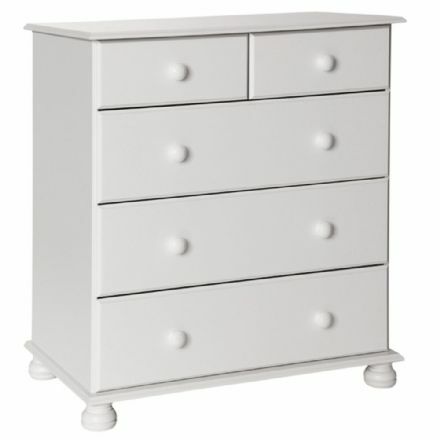 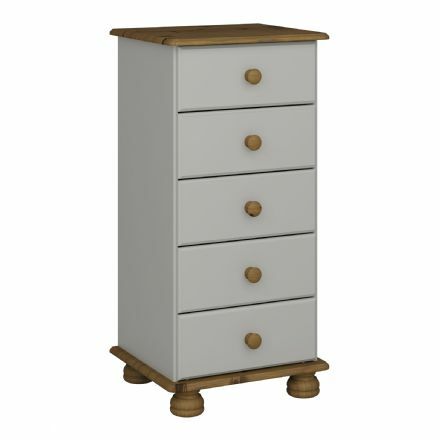 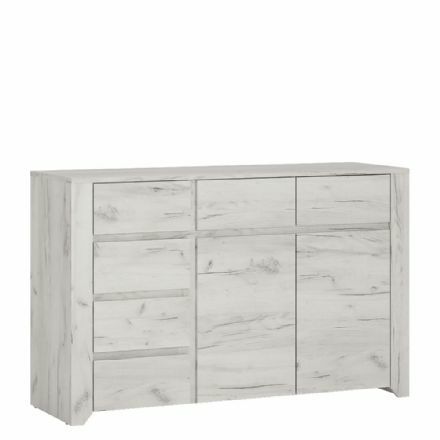 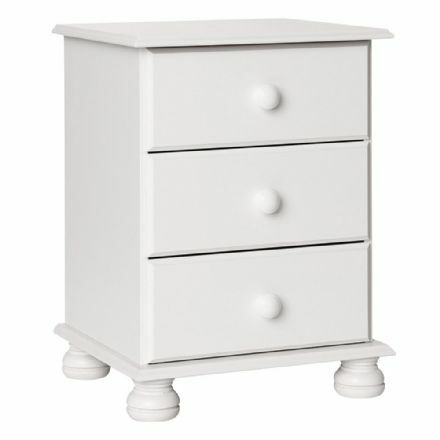 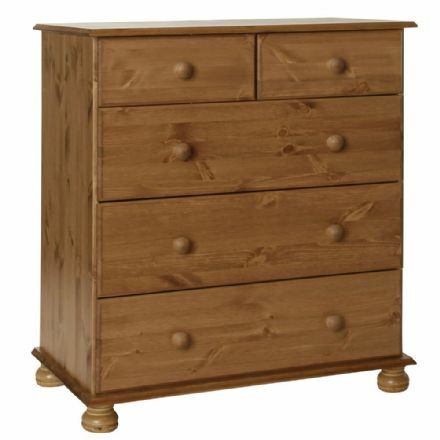 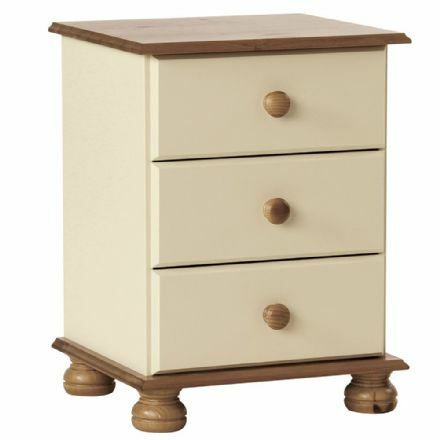 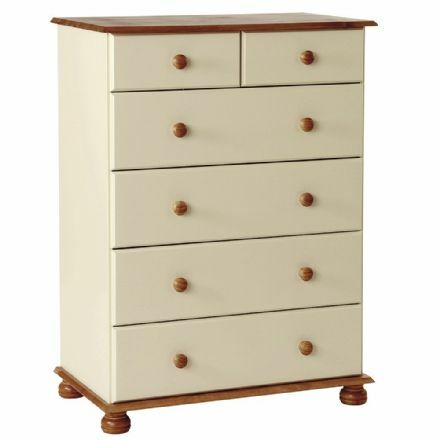 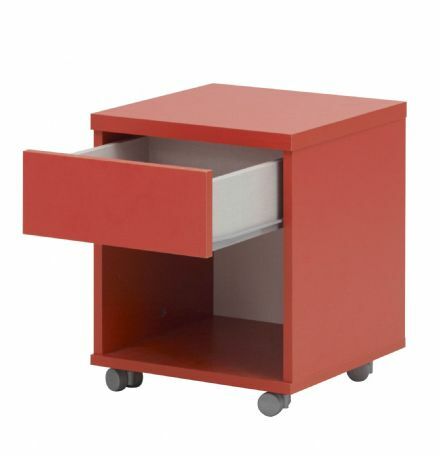 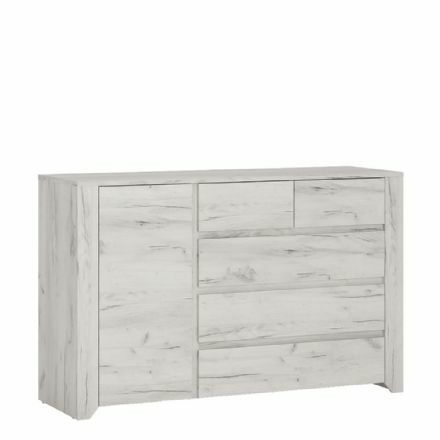 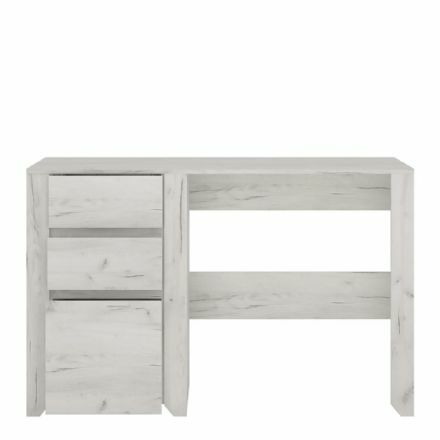 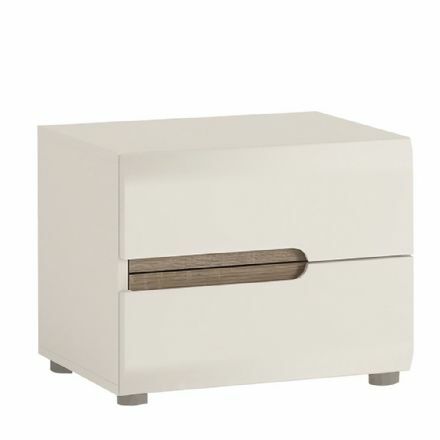 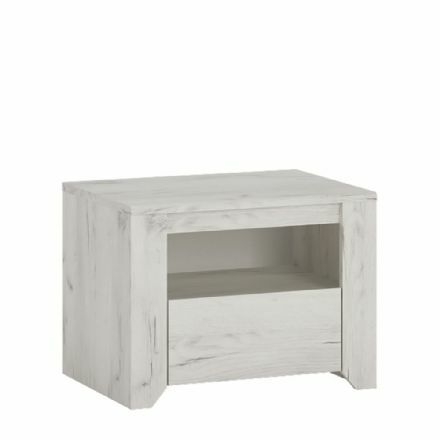 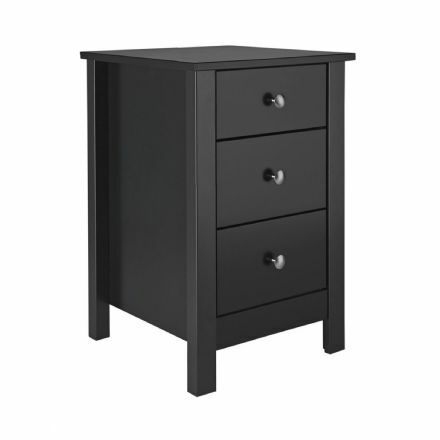 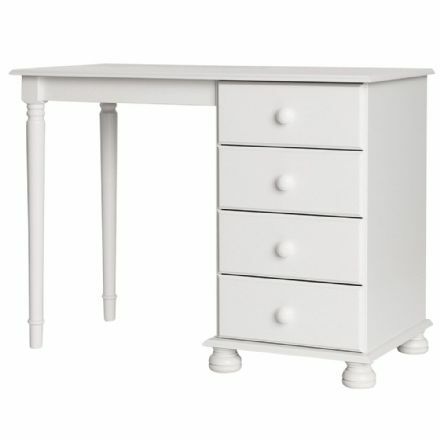 With sturdy and spacious drawers it's a great looking piece of furniture and perfect for any room. 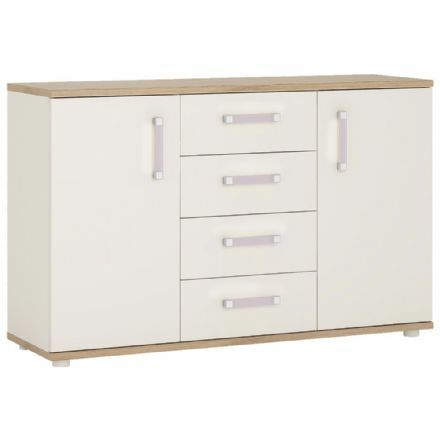 Additional furniture available in this range. 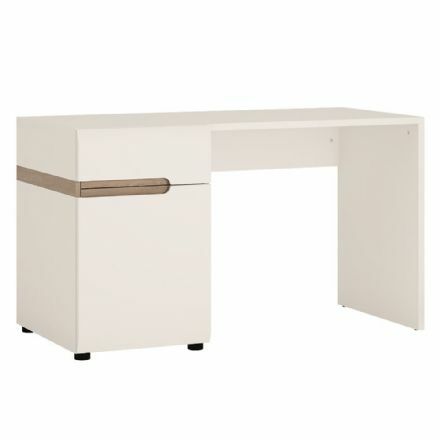 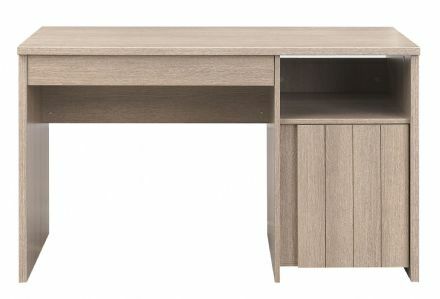 The Gami Naturela Desk has beautiful clean lines and is finished in a very tasteful hazelnut oak effect. 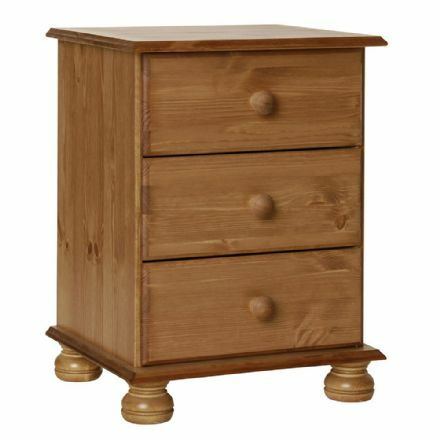 The richmond pine 1 drawer & 1 door bedside cabinet is a part of the Richmond pine bedroom furniture range stained with the antique lacquer. 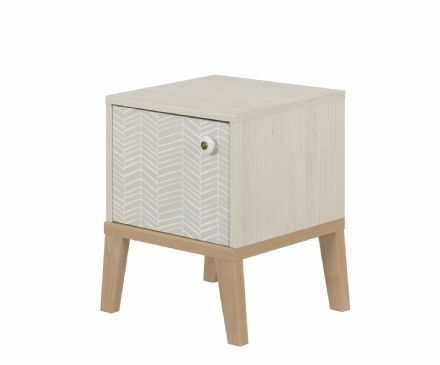 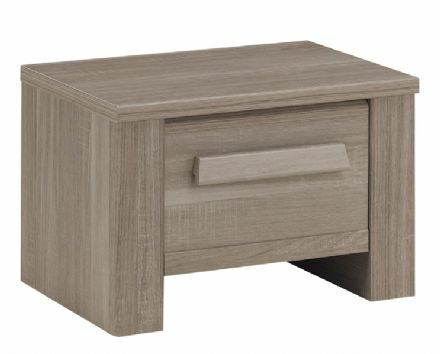 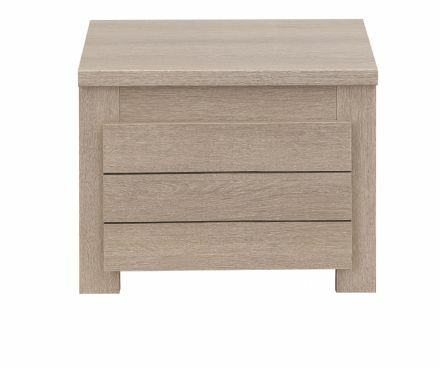 This Hangun Oak bedside Table is finished with an Oak effect Particleboard that displays all the characteristics of natural wood which compliment any Kids Bedroom and will look perfect against the Gami Hangun Single Bed Or The Large Single Bed. 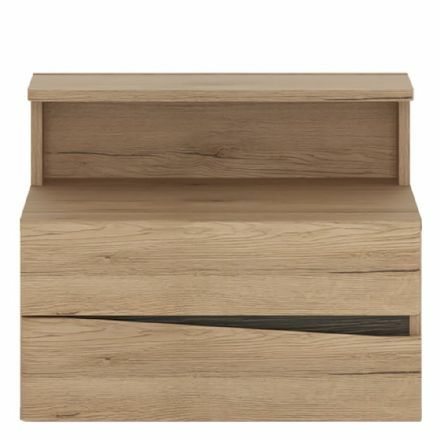 An imaginative design Hangun Oak 3 Chest of Drawers features 3 Wide Drawers, which offers storage ideal for teenagers clothing or accessories. 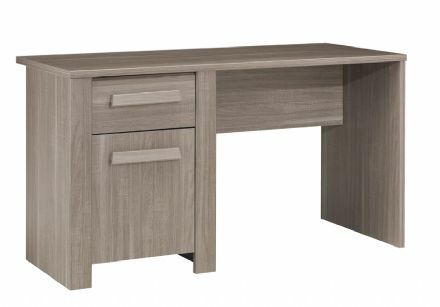 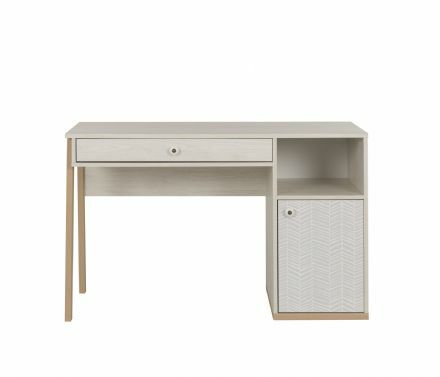 A stylish Oak Finish Desk includes 1 Drawer 1 Door Desk is a stunning piece of furniture, with a cutting edge and sophisticated in design. 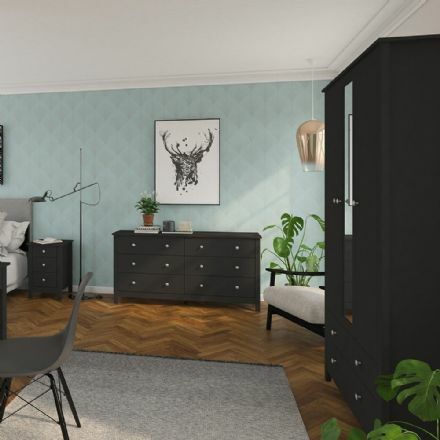 Complete your bedroom sanctuary with stunning bedroom furniture from Designer Home and Garden. 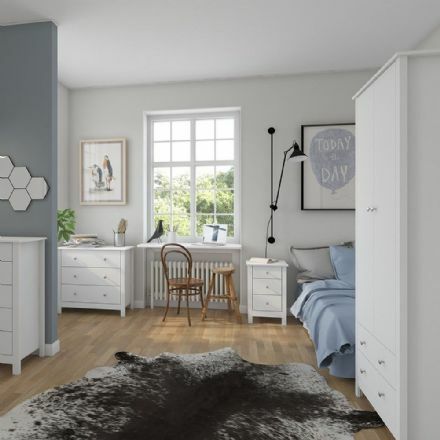 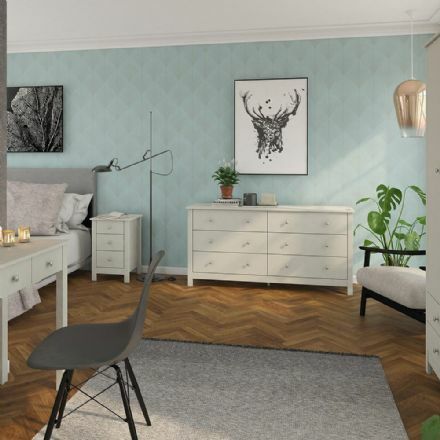 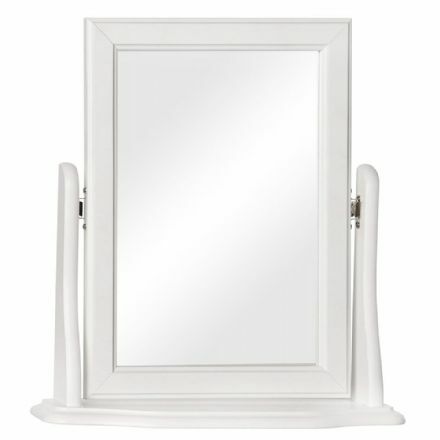 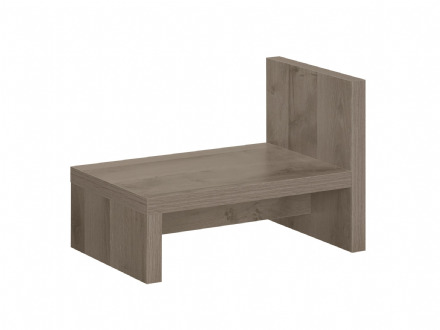 Browse our range of beds, wardrobes & dressing tables today. 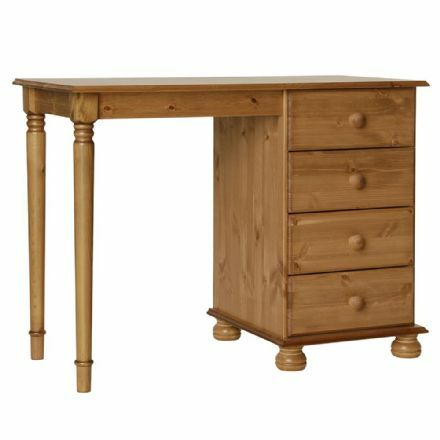 Free delivery over £50 T's and C's apply.